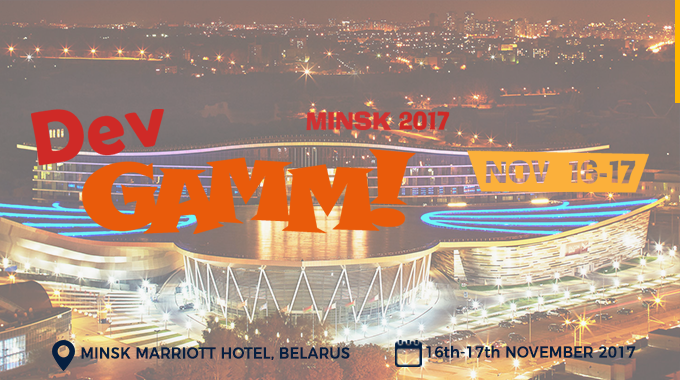 DevGAMM is the biggest conference for game industry professionals in Russia, Ukraine and Belarus. Taking place from 16th – 17th of November in Minsk, Belarus, the event offers quality content about game development. DevGAMM is a bridge between developer communities of Russia, Ukraine, Belarus and rest of the world. 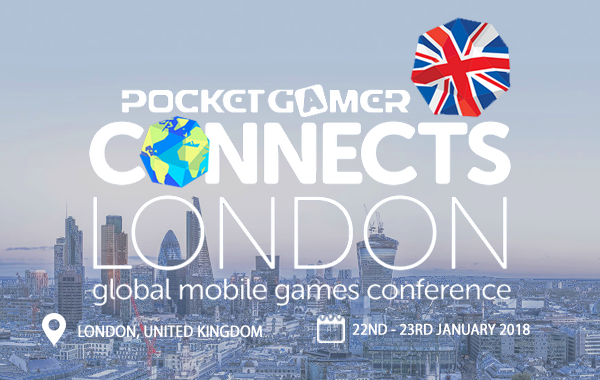 The event has a long history of successfully connecting small beginner teams of developers to industry veterans. 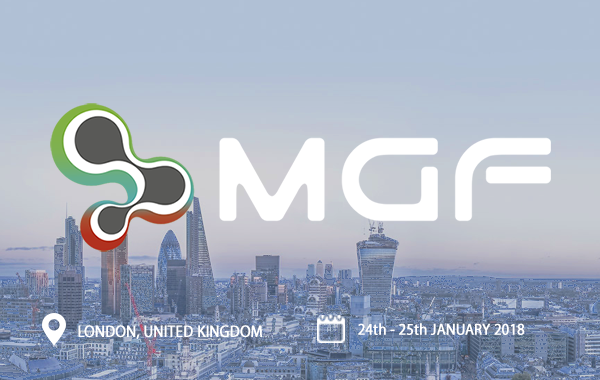 DevGAMM gives gaming experts a chance to keep up with the latest thinking and developments in game creation, and pass on the knowledge and experience to those who have just started out in the form of quality sessions. 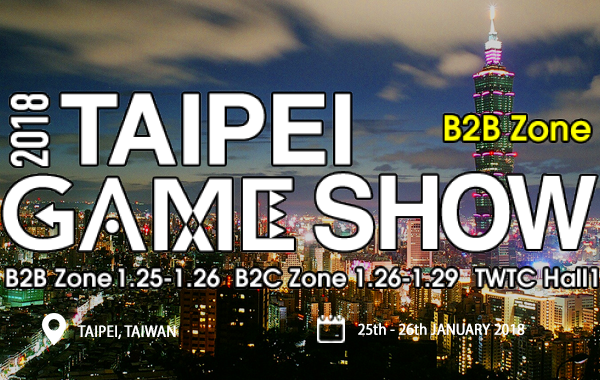 Our Mozoo team will attend both days. 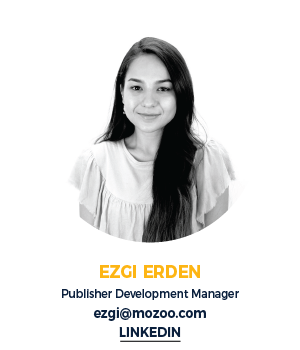 Book a meeting with Ezgi Erden below, to discuss how we can increase CPM and fill rates for you on mobile.